Stephen Hawking, World Renowned Scientist, Dies At Age 76: What's the Cause of Death? 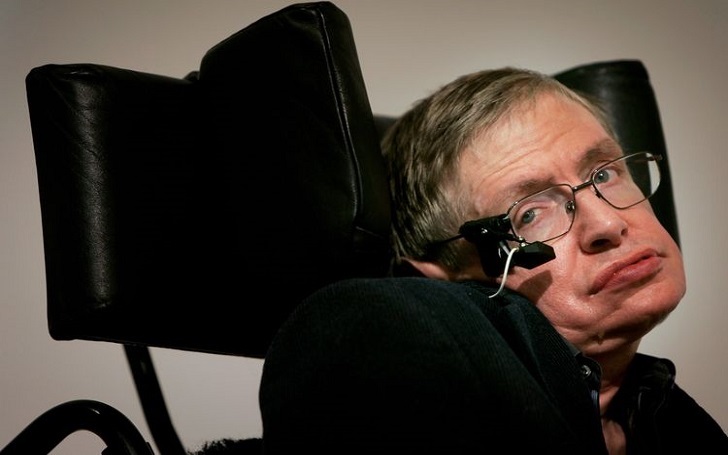 Stephen Hawking, the world-famous scientist known for his innovative work with black holes and relativity, has died at the age of 76 - on Tuesday, March 13, 2018, his family has confirmed to media. We are deeply saddened that our beloved father passed away today. He was a great scientist and an extraordinary man whose work and legacy will live on for many years. His courage and persistence with his brilliance and humour inspired people across the world. He once said, ‘It would not be much of a universe if it wasn’t home to the people you love.’ We will miss him forever. Stephen Hawking was married for twice. He first married Jane Hawking in 1965 but they parted ways in 1995 after 30 years of marital relationship. 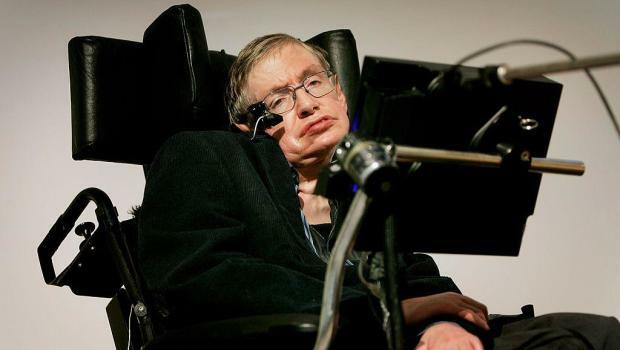 In the same year of his divorce with the first wife, Stephen married Elaine Hawking whom he divorced in 2006. A spokesman for his family also confirmed the dishearting death news to the BBC. Scientist Stephen Hawking - a theoretical physicist, cosmologist, author and Director of Research at the Centre for Theoretical Cosmology - is best known for his pioneering work with black holes and relativity. Additionally, Born on 8 January 1942, Stephen is also the author of several popular science books including ‘A Brief History of Time,' which "became an account of cosmology for the masses and offered an overview of space and time, the existence of God and the future." Stephen Hawking's cause of death has yet to be released. However, he had been famously suffered from ALS (Amyotrophic Lateral Sclerosis) which left him in a wheelchair.